Some are easy, of course. 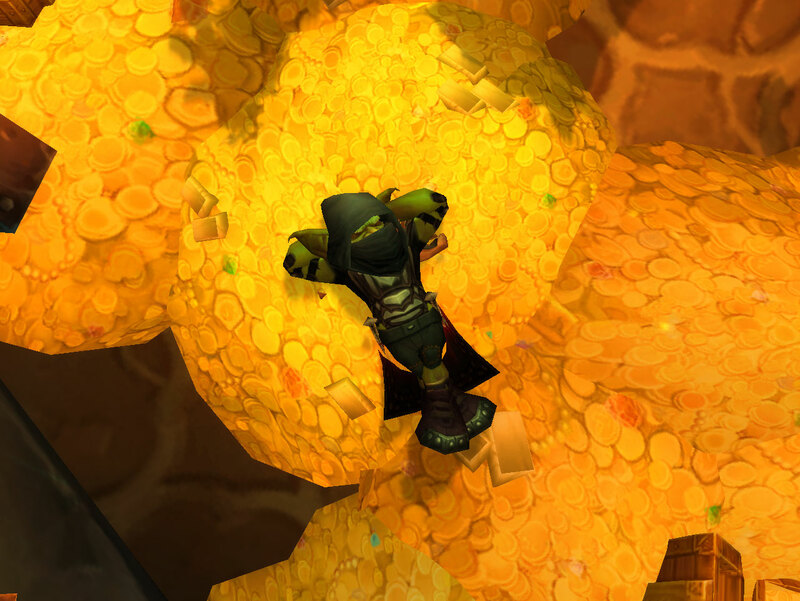 There are very few reasons for wanting to keep millhouse manastorm around. But it’s not always that easy and that’s why there are a lot of “Dust lists” floating around in the internet, both advising you about what cards you should trash immediately, and what cards you should craft first using your hard-earned dust. But a list can only take you so far. This article’s purpose is to help you develop the mindset of planning how to grow your collection for maximum efficiency, meaning you’ll waste as little dust as possible - ideally, none! 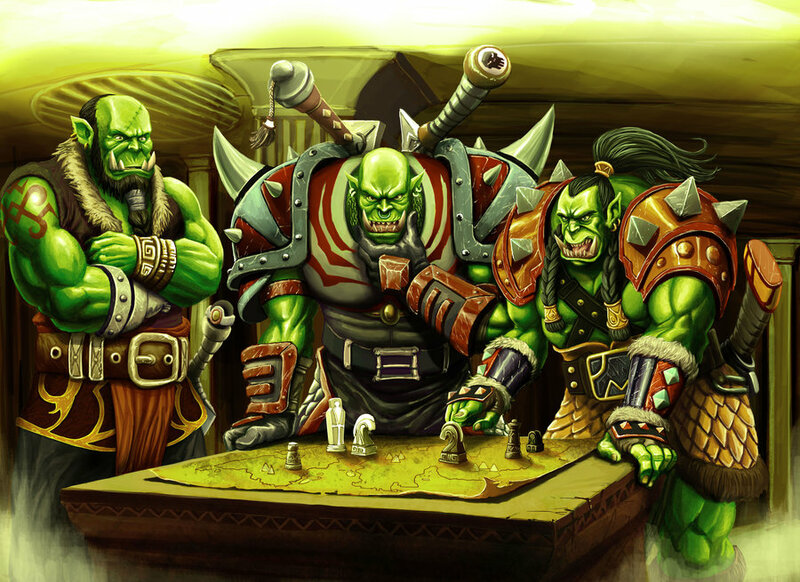 What I’m writing here is the guide I wish I had when I first started playing Hearthstone - I’ve made a lot of bad choices over the last couple of years, and lost a LOT of dust. So please, if you are starting out, learn from my mistakes! 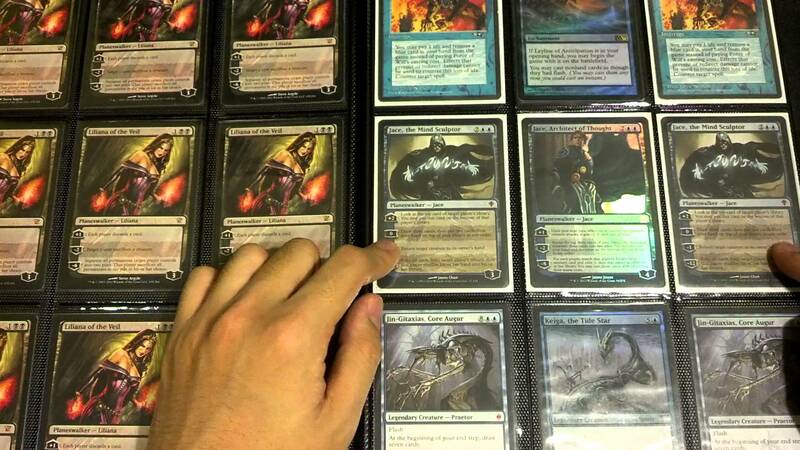 In the beginning, they were called “Trading Card Games” - TCG. People bought their card packs with hard earned cash, opened them up, and hopefully got the cards they wanted. More often than not, they got cards they didn’t want. But since they were only pieces of paper, you could trade them with other players for the ones you wanted and they didn’t! A perfect solution. 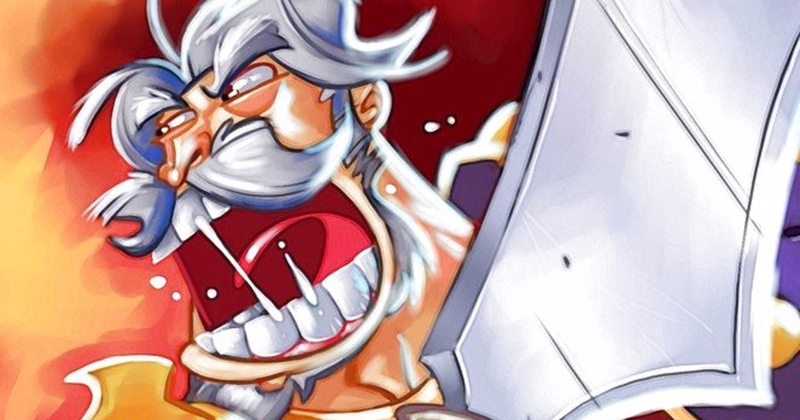 Enter the digital age, where card game creators positively squealed with glee. Digital cards could theoretically be traded, but there was no precedent - it’s a brave, new digital world, after all - so it’s much easier to not offer the option to trade. The average consumer is used to digital goods being tied to an account and untradeable. A problem arose, though. 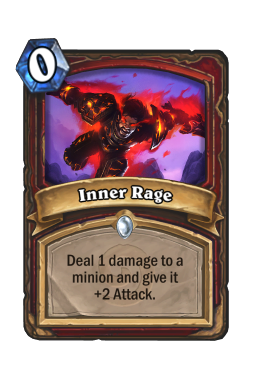 If a company like Blizzard charges you real money for a pack of random cards, and you end up getting a bunch of cards you don’t want - or worse, already own multiple copies of - chances are you won’t feel very happy with your purchase. You’ll feel like you wasted money, and you won’t buy again. And they very much want you to have a happy experience, because a happy customer is a buying customer. Of course, if they replicated the physical model, they'd get in the same problem as the original TCGs - a lot of value would start changing hands, and those hands wouldn’t be Blizzard’s. 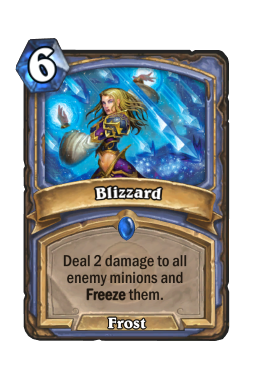 So they did the next best thing - they’ve allowed you to “trade” cards with the game itself - but Blizzard sets the rates. And just like in the casino, the house always wins. 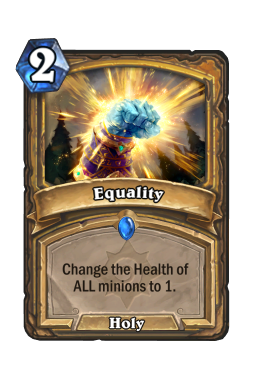 So the base rule should be: only ever disenchant cards you are 100% sure you will never need. 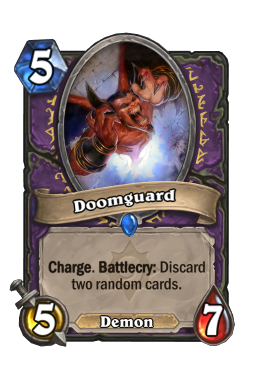 This means duplicates ( you will never, ever need more than two cards of each, as that is the deck limit) and notoriously bad cards (like our good friend millhouse manastorm ). 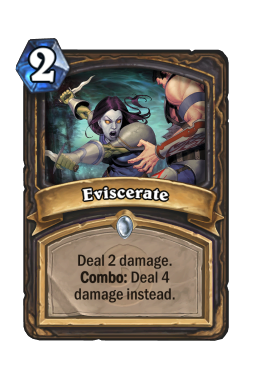 And even those should give you pause, because you never know when a new card comes out that will suddenly make a previously unplayable card into a major combo component. 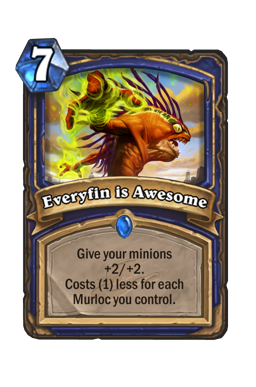 Many a player cursed the decision to disenchant their Murloc cards after everyfin is awesome came out. 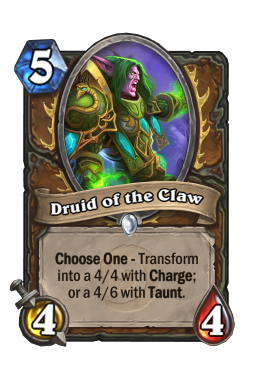 For example, I decided early on to never play Druid. 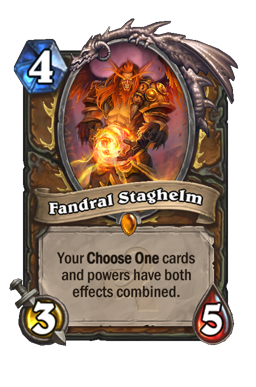 Yes, this limits my options, and even places me at a slight disadvantage in a meta where the Druid is strong, but on the other hand, it means that fandral staghelm is as useful to me as millhouse manastorm . 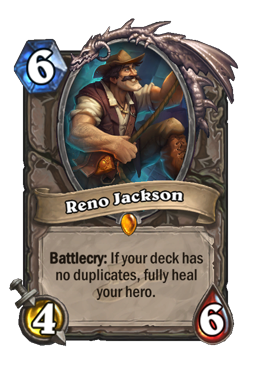 Oh, and consider becoming exclusively a reno jackson player. 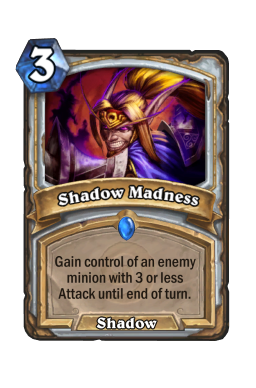 While the Reno decks are not the most popular any more, they still can get decent ladder results AND if you want to focus on collecting all the cards, it’s going to make it easier for you if you never need more than one each. 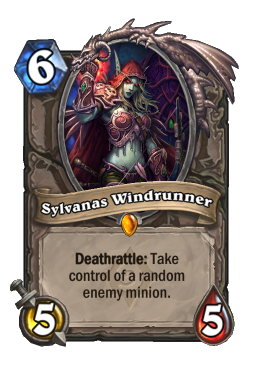 Suddenly, every second card becomes sweet dust to go toward your collection completion. 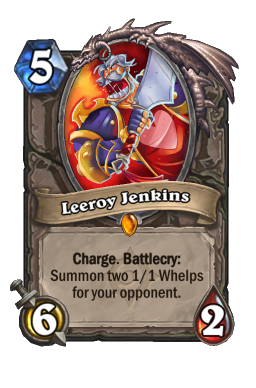 For “Tier 2” heroes, I try to keep up with current popular decks in my chosen format and keep the cards for the two or three more popular, as well as any outstanding set cards. 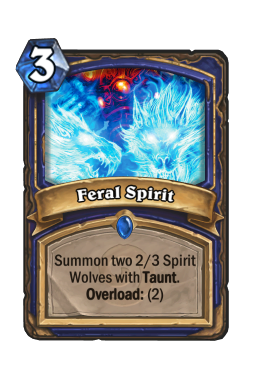 As an example: I currently don’t have any hunter deck that uses call of the wild , but it’s such a powerful card that I keep two in my collection, because the odds are that I’ll want to craft a deck that uses it eventually. This also means that there’s some flexibility if I want to change my mind and switch a Tier 2 hero to Tier 1. “Tier 3” is for heroes I don’t enjoy playing. I keep no cards for these. All is dusted - no exceptions. I have a deck for each composed entirely of Basic Cards, in case I need to do a daily quest. 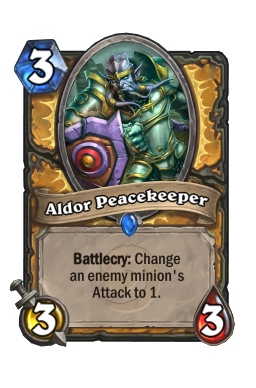 Yup, that’s Priest, Warrior and Druid. When in doubt, then, don’t disenchant. Remember the Gold Standard we set at the beginning. 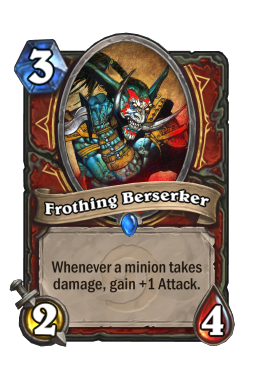 When you disenchant a card, that’s 75% of the value forever gone - or more. 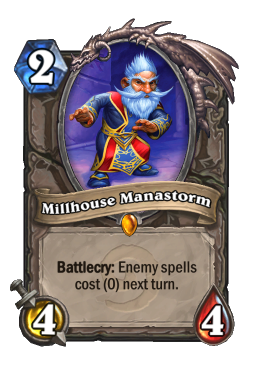 I’m less strict when it comes to really obvious legendary stinkers like millhouse manastorm (yes, I keep picking him on purpose - you really should go ahead and disenchant him) simply because a Legendary disenchant gives you 400 dust and that can craft you a lot of good cards, or a must-have epic. What about a really bad Epic? Disenchanting it can buy you a single rare - that’s potentially the same as you get from a booster. It’s ok if the Epic is truly useless, but please research the web and make sure you won’t miss that Epic card unless some really weird card comes out in the future and combines with it into a powerful combo. 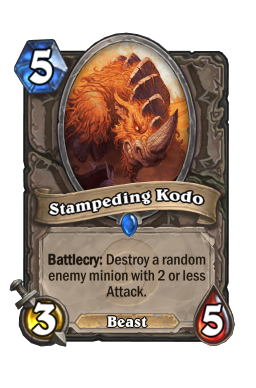 If you are committed to Standard, as I am, be especially wary of disenchanting anything from the Classic Set, as that one will ALWAYS be playable - hence, Classic cards are the most valuable cards for Standard players. 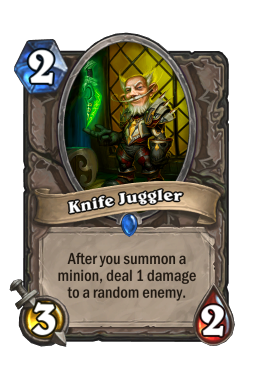 On the other hand, mercilessly disenchant all Wild cards. 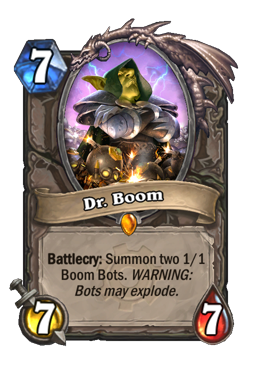 Yes, Dr. Boom too. 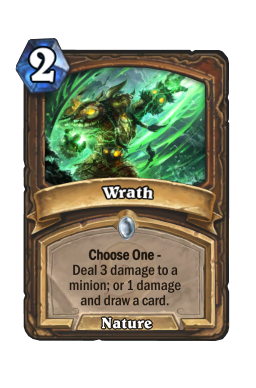 If you decide to commit to Wild instead, no set is inherently more valuable than the other. 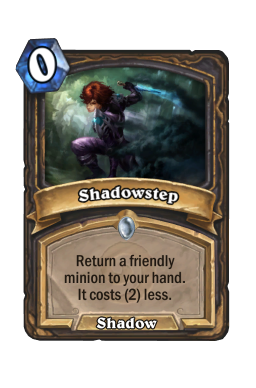 The power balance will shift with every new expansion regardless, but most quality cards will likely remain quality cards. 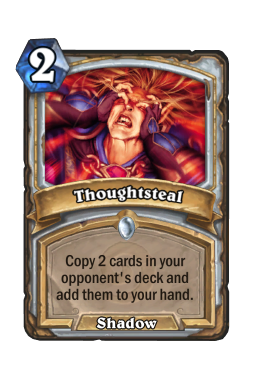 And there’s a lot of data from past seasons on what cards are great or not, so this is one of the instances where you would do well to research those card lists and learn what the must-keeps are. Protip: Dr. Boom is probably worth holding on to! 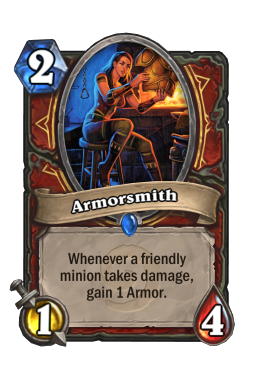 In standard, right off the bat, your priority should be to increase your neutral card pool - specifically with cards from the Classic set, because as was mentioned above, Classic never rotates out of Standard, so those will be the cards you will be able to rely on forever. 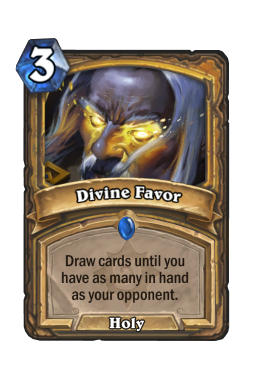 And Neutral first because you can use them across all of your favored heroes, of course - assuming it makes sense within the theme of the deck. But most of the time, it’s the things you do before you drop the Legendary that wins you the game - you need a solid foundation with whatever deck you play. And that foundation is built with commons and rares. 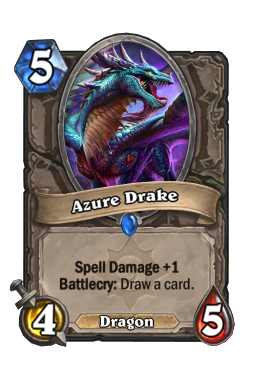 Cards like knife juggler , azure drake and defender of argus are staples in many decks, while others like stampeding kodo and sunfury protector are less used, but can still round out certain decks when you have a small collection. 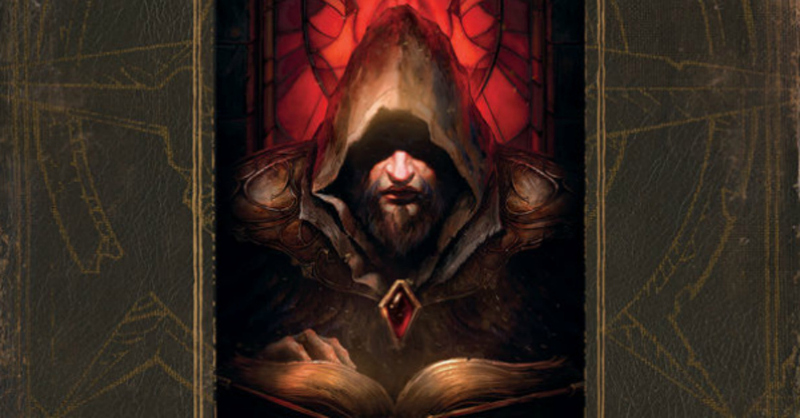 After you have some of the most played neutral cards, remember to follow your hero tier list when crafting, as well. 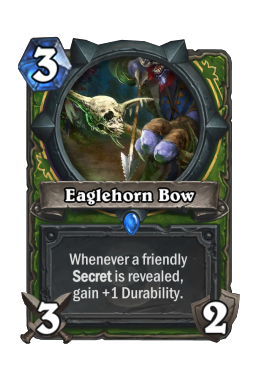 While you don’t want to craft ALL of your favored heroes’ cards - some of them rarely see play, after all - if you decide you want to focus on, for example, Hunter, you’re going to want to have eaglehorn bow and savannah highmane . 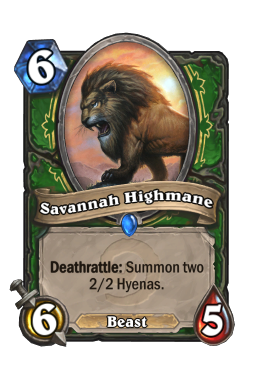 You might not use them on every Hunter deck, but you will use them on most! Are these the best cards ever? No! 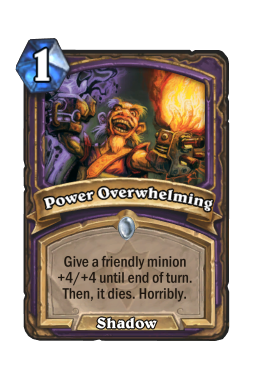 In fact, the truly powerful cards usually come with the newest expansions. 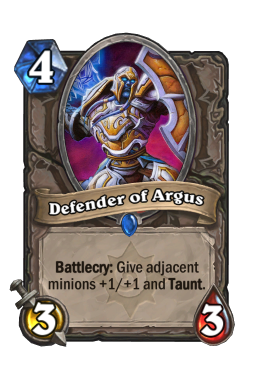 But I’m advising you to build your card pool for the long game - these are cards that will almost always be useful whenever you play these heroes, cards that are usually part of the most played decks. Hence, they are the best long-term investment for your hard-earned dust. 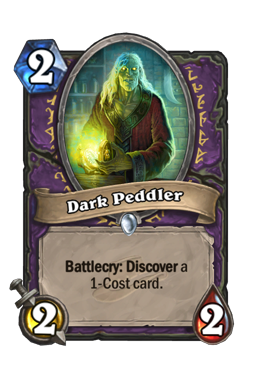 For example: dark peddler is an amazing card, I’d argue it is one of the best commons in the game, and if you play Warlock you absolutely need it. 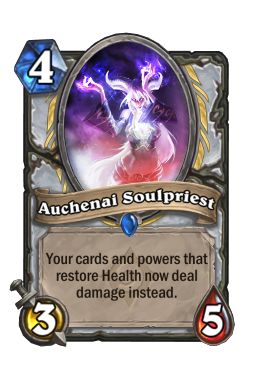 But in one year it will rotate out of the standard format, so if you don’t play Wild by then, you’re going to disenchant it, getting back only 25% of it’s value. 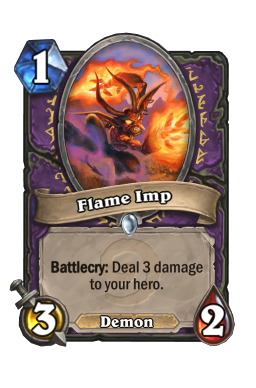 Hence, the cards mentioned above, while less powerful, are a better investment. The same rules apply. 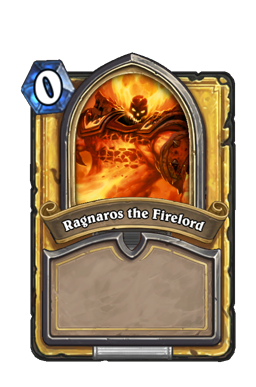 You should invest in neutral classics first - cards like ragnaros the firelord or leeroy jenkins will be useful across a variety of decks, giving you the most bang for your buck (dust?). 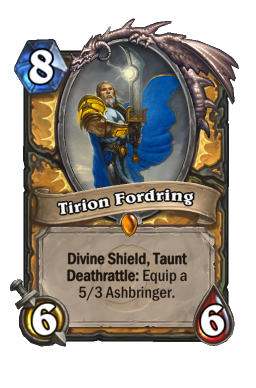 Sure, tirion fordring is one of the best legendaries ever, but you can only use it in Paladin decks. 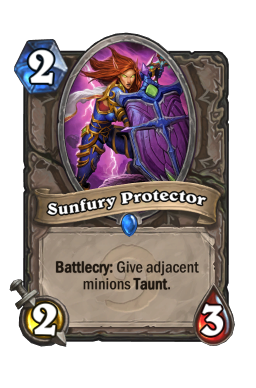 It should certainly be a priority if the Paladin is one of your Tier 1 heroes, but sylvanas windrunner or even a cairne bloodhoof will give you much more deck-building flexibility. 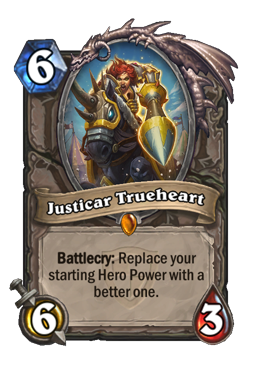 After you’ve gotten a good staple of classic Legendaries, you can start investigating the new cool stuff like nzoth the corruptor or justicar trueheart - cards that will be out of Standard eventually, but are so powerful that are unavoidable until then. 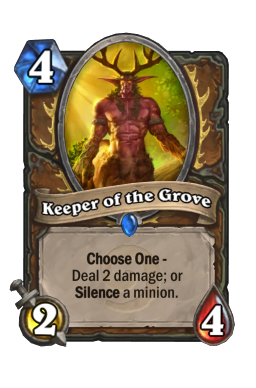 If you’re serious about playing Wild - and I reiterate, that for someone starting up, that’s not an easy choice - I recommend you drill down further within your Tier 1 heroes, and pick a specific deck archetype for each. 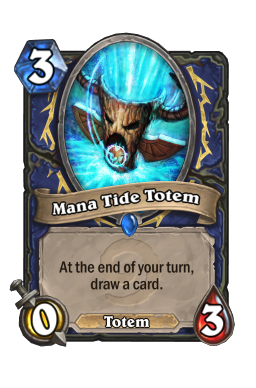 For example, you could decide you’re going to focus on Ramp Druid, Secret Paladin, and Freeze Mage. 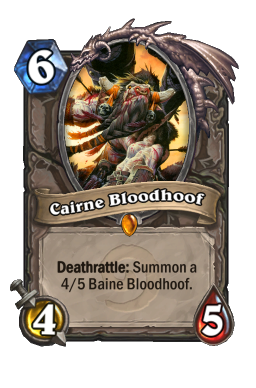 So you research those decks, find out the cards most commonly used in building them, and craft those - prioritizing commons, rares and epics, and only then crafting Legendaries. 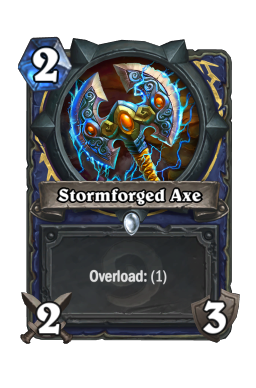 Again, Legendaries have a huge impact on the board, but you only have one of each in the deck and they are usually expensive, so they require a good game progression on your end - that solid progression is built around commons and rares. So you need to have your deck’s basics sorted out before you aim for the glorious finishing plays. That’s it, folks! Thank you reading all of this mammoth article - please let me know what you think about it in the comments below! Play nice, but feel free to tell me how wrong I am!